Victims of a break in and robbery at home can experience more than just the loss of possessions and the stress of dealing with any damage. For many, the true impact of a burglary is felt psychologically and can leave traumatic scars. 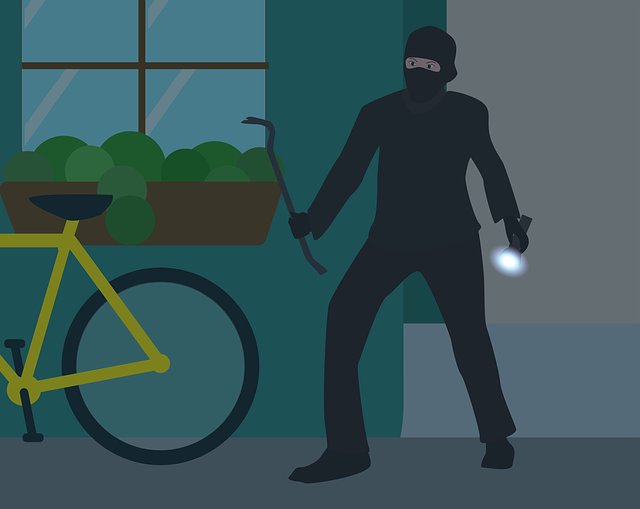 In this feature, we take a look at the full cost of a home break-in; from damage to property, stolen belongings and insurance claims to anxiety and depression following a burglary. The first thing that comes to mind when consider the impact of burglary is one of cost. 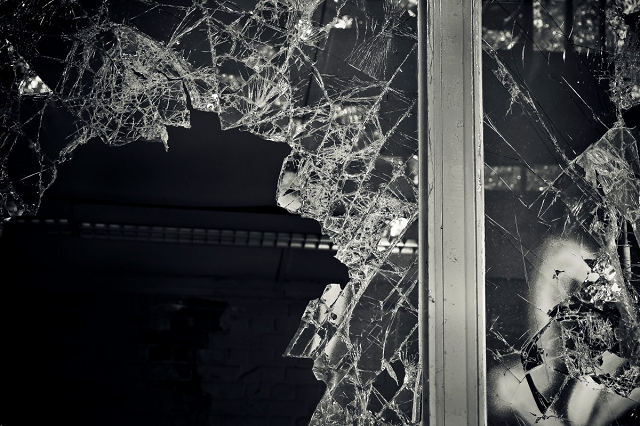 Cost to repair any damage made during the break-in itself such as smashed windows, broken locks and damaged door frames. Cost to replace stolen property. Cost to accommodate family whilst the home is being secured. Whilst insurance policies can cover the cost of much of these items, many have voluntary excesses which must be paid. Not all items that are stolen may be included in your insurance policy with some companies not providing cover for individual items of high-value. For instance, items of jewellery may be capped at £1000. Anything stolen from this category that exceeds the capped cover would not be reimbursed by the insurance company. For this reason, it is well worth ensuring that your home contents cover is sufficient to provide adequate cover in the event of home burglary as you may wish to individually insure high-value items. missed time from work due to the initial break in and subsequent claims processing, repairs or psychological trauma and stress. Cost of therapy to treat emotional impact (see ‘Emotional Impact’ below). Lastly, you may also need to pay legal fees. This can happen when your insurance company fails to pay out following a burglary and you need to take the matter to court. Though rare, insurance companies can sometimes restrict the compensation they provide under your policy if they find that the break in was a result of failure, on your part, to keep your property secure. For instance, if you left your door open and your home was burgled then the insurance company may refuse to pay for any replacement. 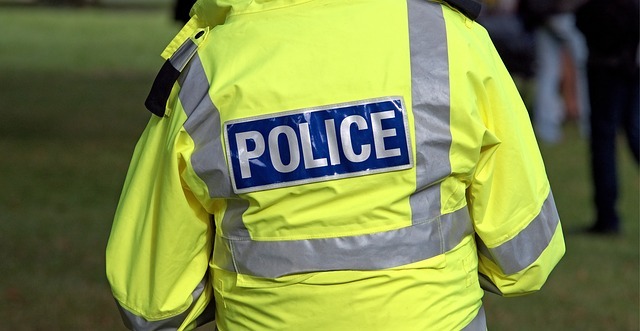 According to the latest Crime Statistics issued by the Office For National Statistics, more than half of domestic burglaries occurred when someone was at home at the time. This is a shocking statistic and can go a long way to explaining the deep emotional and psychological scars that home burglary can have on the victims of this crime. 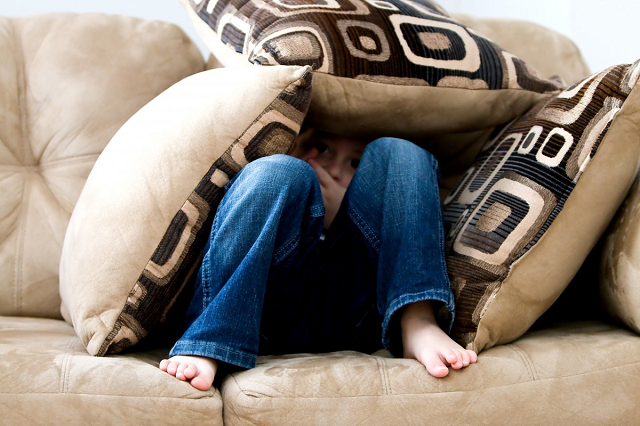 This can be particularly damaging for young children who may become very frightened by the thought of an intruder gaining access to their home. This can manifest itself with disturbances in sleep and withdrawn behaviour. Aside from the financial cost and stress to replace stolen property, there is also the impact of losing belongings that are of sentimental value. Heirlooms and personal treasures that are irreplaceable can be a source of major emotional upset. Even where nothing has been stolen from a property, the invasion of your home is a distressing thought; it’s a violation of your privacy and security. Following a break-in at home, some people feel an overwhelming sense of guilt as if they were to blame for the intrusion. It is important to remember that forgetting to secure a door or window does not give anyone the right to enter your home and, though you may feel responsible, you are not at fault. In addition to emotional trauma, and in some instances, home burglary can also leave physical damage on homeowners. Given that more than half of all break-ins occur when the homeowner is present, this can and does result in confrontation with an intruder. It’s a scary thought and one that we all hope we never have to face but, for those that do, there can be lasting physical injuries. 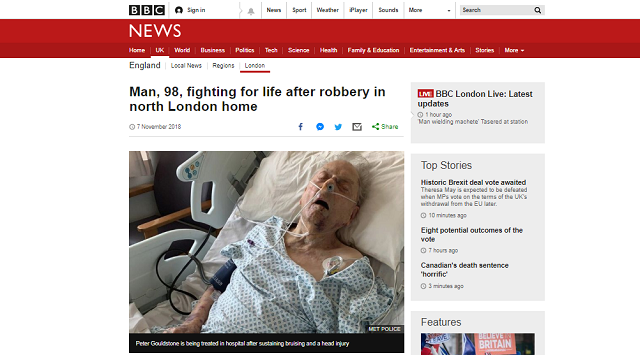 There are enough ‘horror stories’ in the national press without our needing to cover the potential physical trauma that confronting a burglar can leave but this can be a significant and life-altering outcome of a home intrusion. All of the above can take their toll on your stress levels and can take a good deal of time to resolve. However, there are some other ways in which burglary can impact a victim, long after the crime itself has taken place. Firstly, it may not always be immediately obvious exactly what has been stolen from your home. In the first instance, you may be able to identify a missing wallet or purse, a stolen television and jewellery but some homeowners report finding evidence of a burglary long after the event itself. This can be a delayed shock and can sometimes bring up those same feelings of vulnerability that you were presented with when you first discovered your home was broken into. Some homeowners feel so unsecure in the home that was broken into that they feel the need to move home entirely. Whilst this may be an initial feeling, for some it grows or stays hidden for many months after the burglary. Feelings such as these can be a shock and may be exacerbated my quite common and everyday events that would normally not have aroused such a feeling of vulnerability e.g., noisy neighbours, rowdy teenagers on the street or door-to-door sales people. Staying in the same house following a burglary can still bring additional issues when it comes to renewing your home insurance policy and, following a claim of this nature, you can expect your premiums to rise. Following a claim for burglary, home insurance premiums can rise. Image via Pixabay. Whilst there is no single solution that will guarantee to prevent a break-in occurring in your home, there are ways to reduce the risk of this happening. A highly visible and reliable home security system can act as an effective deterrent to would-be intruders. Coupled with a monitored connection, home security can also offer you the peace of mind that you are guaranteed a rapid response in the event that your property is broken into. 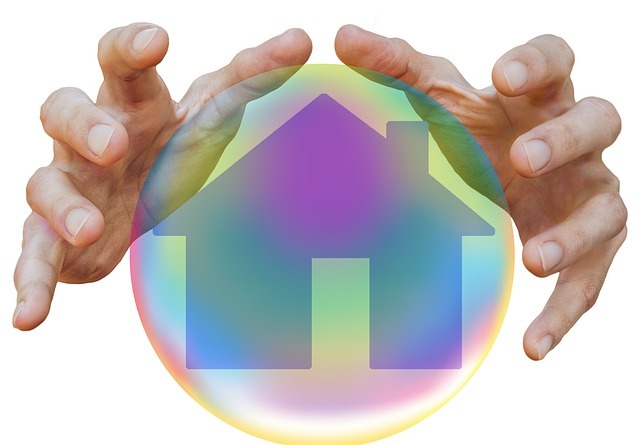 At Connect 4 Monitored Security, we fully understand how the impact of burglary can affect a family which is why we take our responsibility to safeguard your home extremely seriously. As well as offering comprehensive monitored home security systems, we can also provide perimeter detection, wireless panic buttons and qualified police response. Along with our sister company, Connect 4 CCTV, we can also reliable home surveillance technology. If you would like to talk to one of our security professionals to discuss your home protection requirements, please get in touch on 0344 324 6020.